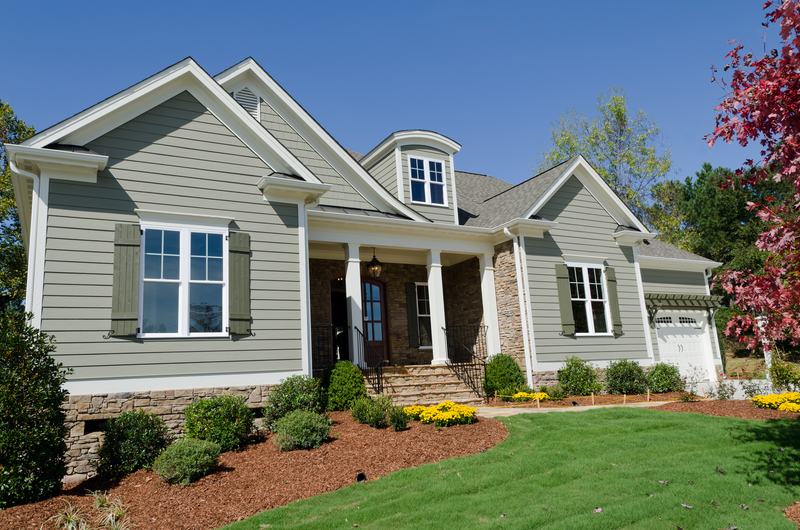 One of the smartest things you can do for your Chester and Delaware County home is include the use of siding. 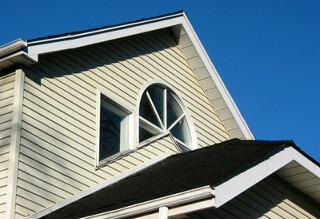 At Window Plus we are proud to offer a variety of siding options for our local customers. 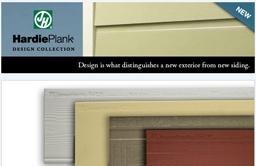 Over the years, siding has changed quite a bit including the material options it is now available in. 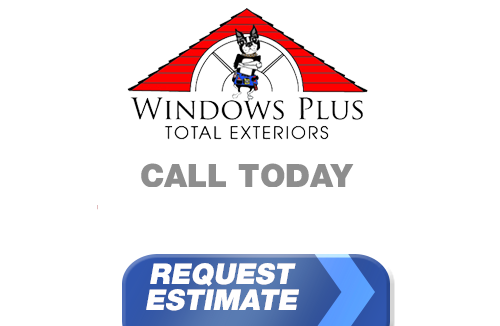 Window Plus was chosen to be the exclusive dealer and installer for Generations ® Premium Thermal Core Siding for several reasons, starting with our reputation for quality customer service and superior workmanship. It is also due to our proven track record of good business dealings and our standing in the community. Plus, the thoroughness of the warranty our siding contractors put on our work being in line with the industry leading warranty Noradex/Reynolds puts on their products. 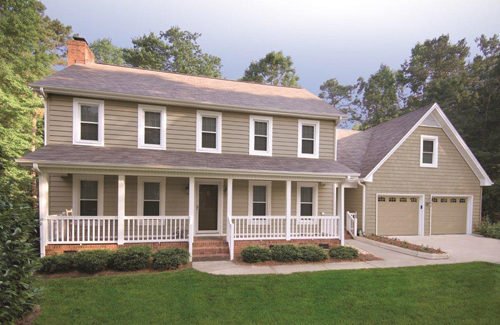 Chester and Delaware County vinyl siding is designed for long lasting, low maintenance performance. This means no scraping, sanding or painting - ever again. Because it is insulated, it will help improve the energy efficiency of your home. It also features a permanently laminated insulating backing for unbeatable performance. Not to mention, it is also known for being resistant to scratches and tested to withstand hurricane force winds exceeding 200 mph. We are also honored to be able to offer our customers Alside Prodigy Siding. It is known for being energy efficient, beautiful, breathable and durable. Save money on utility costs with this thick insulation option. This high-performance insulation is form fit to adhere to the outer panel for enduring strength. This also means no rattling, tearing or related concerns even in the most extreme winds. James Hardie invented fiber cement. Installed on over 5.5 million homes from coast to coast, James Hardie fiber cement siding products are designed to resist the most extreme conditions while romancing the senses. Enjoy the warm, natural character of wood with unprecedented peace of mind. It’s easy to see what makes James Hardie the market leader. James Hardie uses the highest quality raw materials and proprietary additives for enhanced strength and moisture protection. Baked on color delivers a beautiful finish that resists fading and makes a lasting impression. Only James Hardie fiber cement products are Engineered for Climate. In the northern U.S. and Canada, HZ5 products resist shrinking, swelling and cracking even after years of wet or freezing conditions. HZ10 products help protect homes from hot, humid conditions, blistering sun and more. Can stand up to storms and harsh weather. Resists water absorption to help protect against mold, swelling and cracking. Reduces time and money spent on maintenance. Our advanced ColorPlus Technology finishes deliver the ultimate in aesthetics and performance to your job site. Our products aren’t simply painted at the factory. Multiple coats of color are baked onto the board, creating a vibrant, consistent finish for years of lasting character, adhesion and fade resistance.